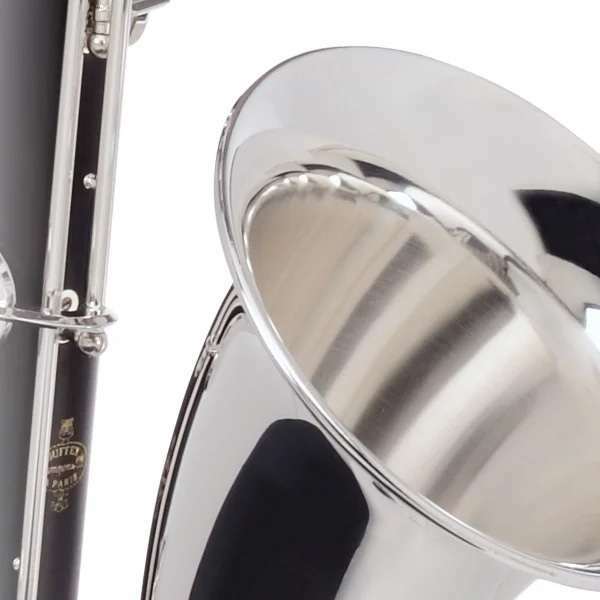 Its wide, homogeneous sound palette and extremely fluid legato allow the musician to experiment with every acoustic or technical idea imaginable. 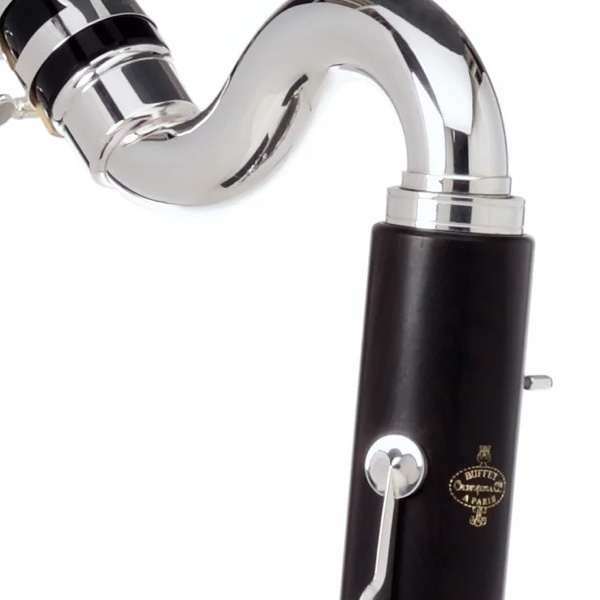 As the only student bass clarinet made from selected and treated grenadilla wood from Mozambique, delivered in a compact, lightweight case, the new Buffet Crampon 1180 stands out from all others thanks to the quality of its manufacture, its remarkable intonation, timbre and overall comfort. 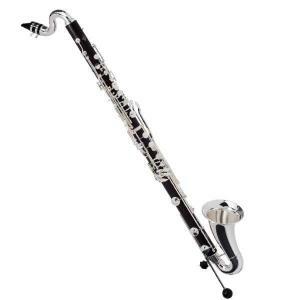 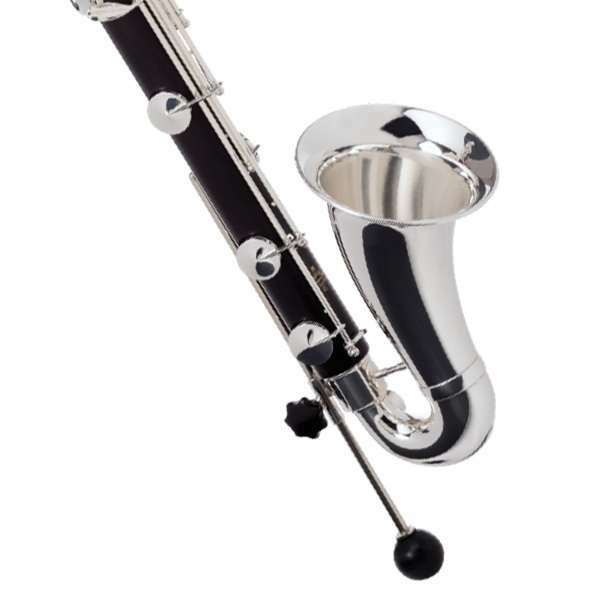 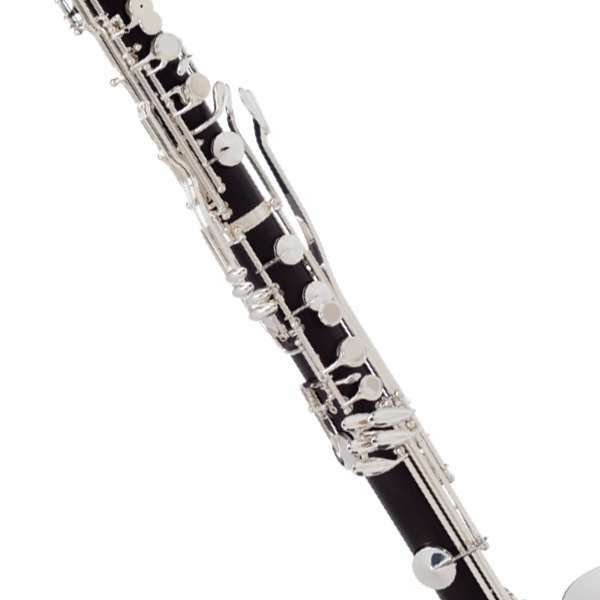 It sets itself as the global standard for student bass clarinets.